6 Drysdale Street – Kanata | Nesbitt Property Management Inc. 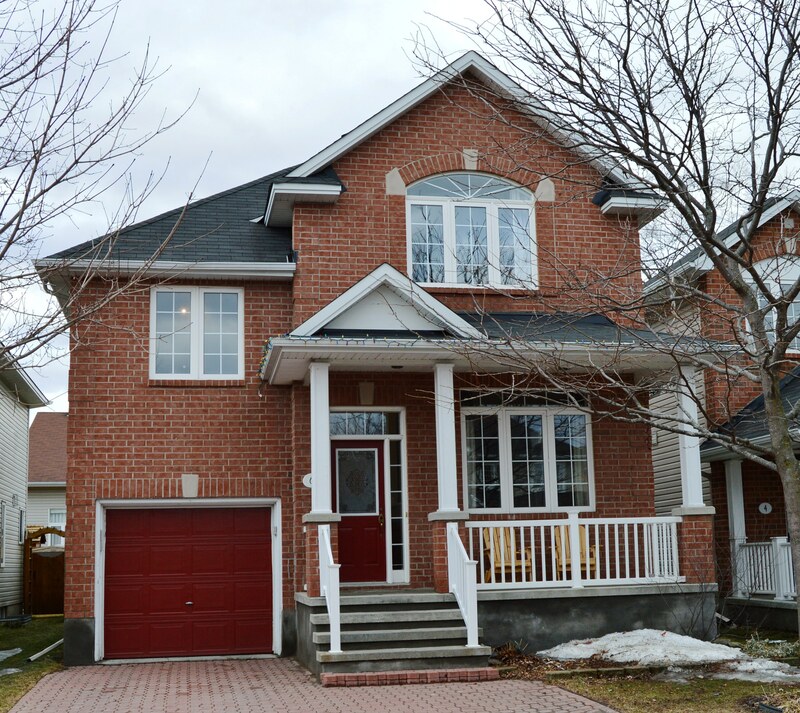 Excellent single family home available for rent in Kanata (off Campeau Drive). At 1934 sq ft (plus a finished rec room in the basement), this home is ideal for a professional family. This wonderful home is in close proximity to public transportation, shopping, a variety of schooling options, and parks. Some of the features include hardwood in the family room, new stainless steel fridge, jacuzzi tub in ensuite, central vac, and fully fenced in backyard. All five appliances included plus a chest freezer.